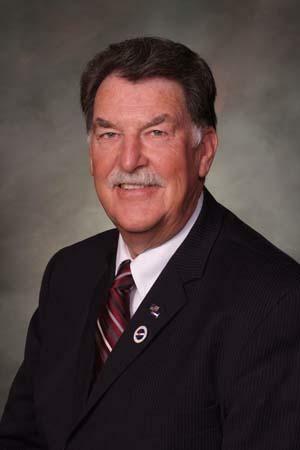 DENVER--Today, on a vote of 22-11 with 2 excused, the Senate gave bipartisan approval for Senator Don Coram's (R-Montrose) bill increasing Colorado women's access to oral contraception. House Bill 17-1186 asks health insurers that are required under current law to provide contraception coverage to extend coverage to provide 12-month's worth of oral contraceptives for a woman with a prescription. Last year, the Senate unanimously approved Senate Bill 16-135 which allows licensed pharmacists to write birth control prescriptions. HB 1186 further improves women's access to contraception by reducing unnecessary trips to health care providers and giving women more of the tools they need to ensure the highest quality of care possible. "When we increase access to contraception, we reduce the risk of unplanned pregnancies," said Coram. "In rural Colorado, it is often miles to the nearest pharmacy. Living in a contraceptive desert not only increases the likelihood of unplanned pregnancies, it also condemns more folks to a cycle of poverty. With the passage of this bill, Colorado is leading the charge in helping more women take control over their health care decisions." HB 1186 now moves on to the governor's desk.